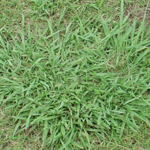 The cost of lawn service is based upon the size (square footage) of the lawn areas to be treated. Timely estimates are provided via phone using aerial imagery. The cost of pest control is determined by the square footage of your house. 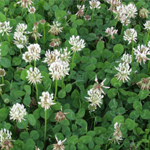 If I’m not happy with my lawn or pest control what should I do? If you are unhappy for any reason please let us know and we will be out in 24 hours or less to address the issue. Will you notify me before each service? Yes but, only if you request. Your account will automatically notify us to contact you the day before service is performed. 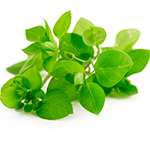 We offer a large variety of lawn care services and solutions. 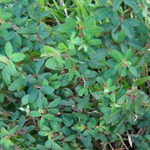 Please visit Services Page for our list of lawn, pest, and tree/shrub programs and services. 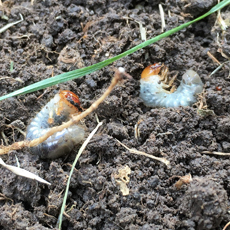 When Progressive Lawn and Pest treats your home, a detailed list of instructions and what was applied during the visit will be left for you to review. A small sign will also be placed in the front of the yard, with the Progressive Lawn and Pest logo, also indicating that a service has been completed. 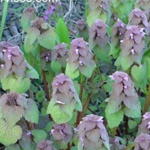 Yes as a good rule of thumb always wait 24 hours then water the application in with about ½ of irrigation or rainfall. 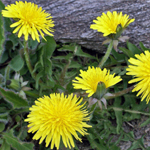 Always try and water lawn within 10 days or application results might be diminished. 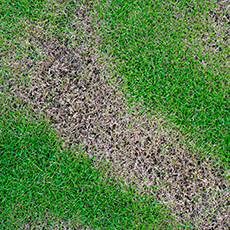 Lawn diseases usually appear as circular dead or dying spots in the lawn. 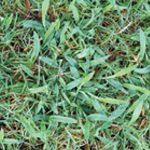 A few serious fungal diseases can affect home bermudagrass turfs. Spring dead spot, brown patch and dollar spot are among them. 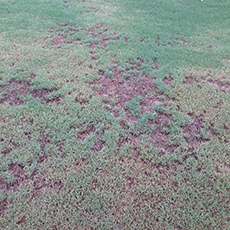 Bermuda decline (root rot) is another disease that occurs in poorly drained soil. 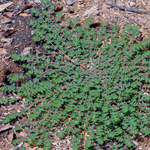 Spring dead spot starts as circular spots about 6 inches wide and can grow to 2 or more feet in diameter. It begins in the fall, but the damage will not appear until the spring. 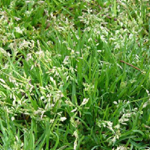 It is a problem on lawns where high amounts of nitrogen were used throughout the year and especially in the fall. Thatch build-up only worsens the problem. Avoid high nitrogen applications in the fall or late summer. If you believe your lawn might have a fungus please call us right away so we can address the problem. If you believe your lawn is not performing well in the summer heat there is a good chance it will be insects doing the damage. Please give us a call so we can come out and access the damage. 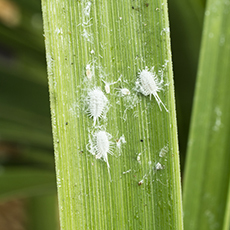 Armyworms, sod webworms, white grubs, chinch bugs, bermudagrass mites and mealybugs. Drought damage, after a few weeks without adequate rainfall bermuda grass will begin to go dormant. 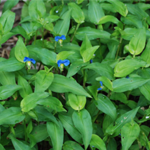 Bermuda in general is NOT considered a shade tolerant grass. 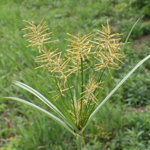 In most cases all grasses will thin out over time in heavier shade environments. Most Bermuda varieties start having some issues with shade once the full sunlight time drops below 70%.